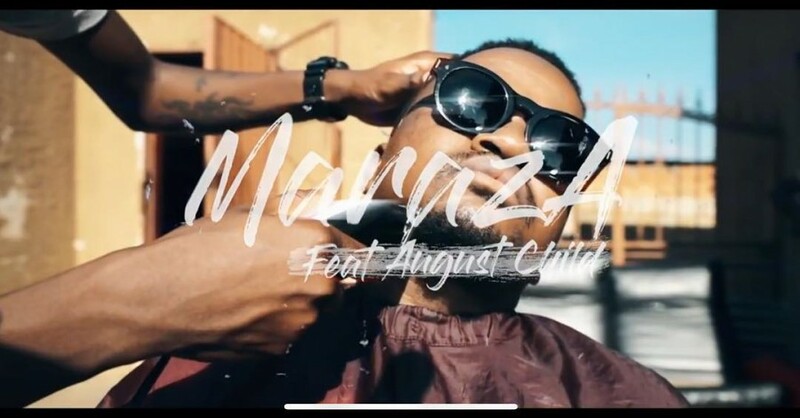 Maraza recently dropped off a new video for his ‘Thando Lwakho’ song just in time ore Valentines day. The song dropped back in 2017 and features August Child. The video portrays a love story through witnessing a woman leave an abusive relationship to go go back with her old love. The visuals are quite deep and raise questions on what true love is. The song is done justice here and is good encouragement for finding true love.